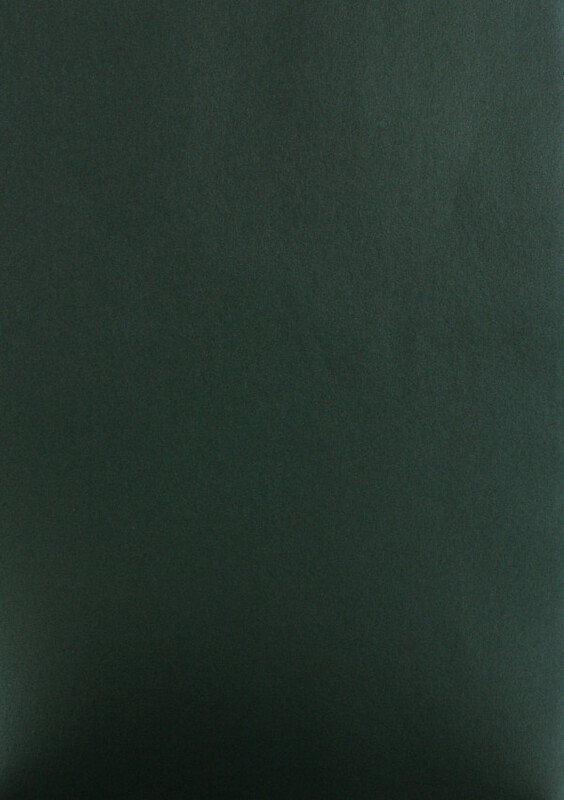 Double Sided Pearlescent Racing Green Paper. A great traditional green colour with a silvery metallic or pearl reflection in the light. This is a double-sided coated paper. 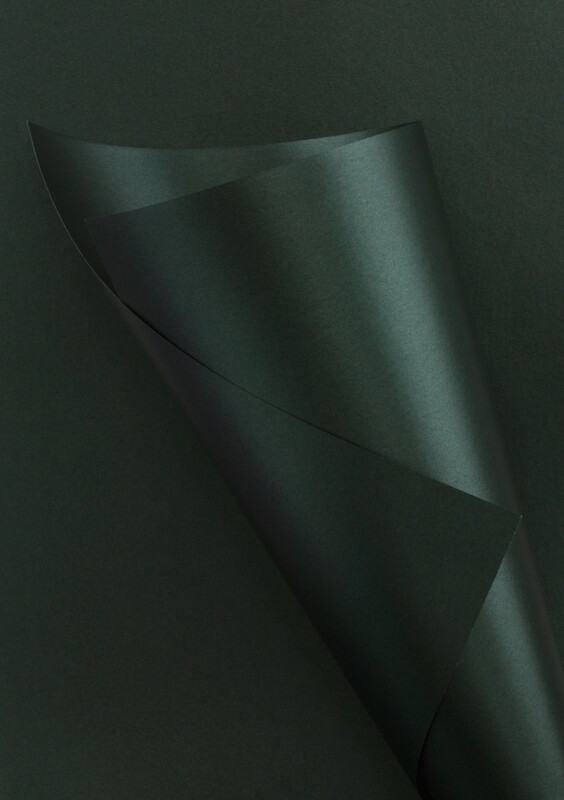 Printer suitability:- All our pearlescent paper is suitable for laser printing, this one prints nicely on our test printers, but with fairly low contrast due to the darkish colour. Not suitable for inkjet printers.